HydraPLEX PLUS kit does a great job on our 3 dogs. It brought back a shine like they were puppies again! 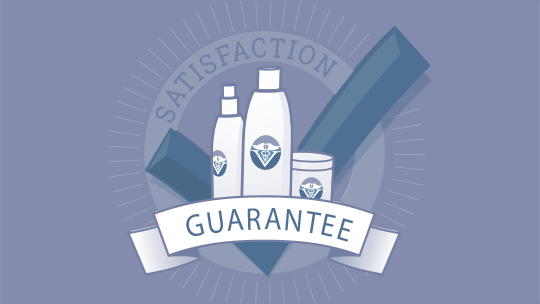 The leave-in conditioner does a great job at shining up the coat in between baths and removing odor. Best Oatmeal Dog Shampoo by far; does everything our vet told us it would. Also, Zinc-PCA is a great healing ingredient for skin.